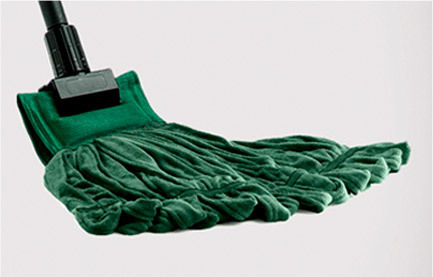 Dependable towel and mop service - reliable pick up and delivery. Cleaning—or replacing—towels every time they get soiled can be costly and timely. Cintas will pick-up and launder your soiled towels and then deliver fresh towels to keep your business going. 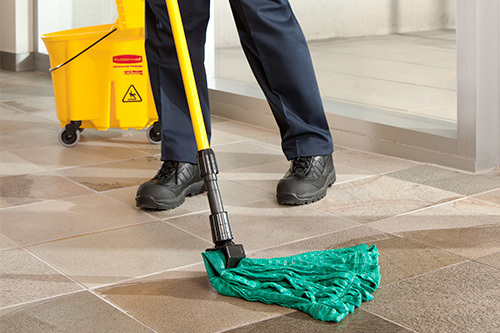 Keep your business' surfaces clean and free of debris with Cintas' Towel Rental Service. Safe disposal for hazardous materials. We serve a variety of businesses - restaurants, automotive shops, gyms, fitness centers, salons, spas, bars, hospitals, car washes and more. Towels are delivered and picked up regularly. Clean towels are used more often and collect more soil. 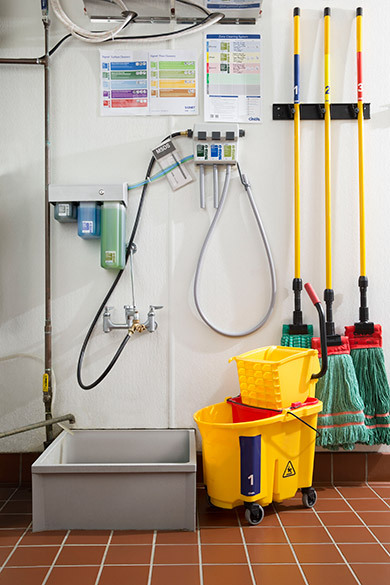 With a Cintas mop rental program, your mops are sanitized and replaced each week. That means clean mops are always available when you need them, and your floors get clean. 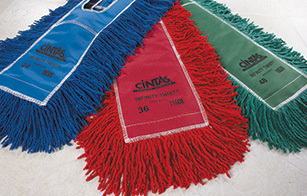 Cintas mops are available in many different sizes and in any quantity necessary to meet your specific business needs. 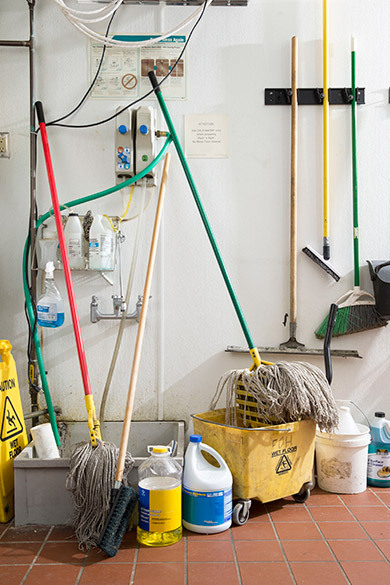 Clean mops are used more often and collect more soil. Mops are delivered and picked up regularly. 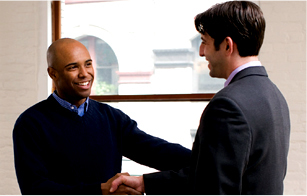 Request a free quote by filling out the form or calling (250) 412-3851.